Turns out having a bunch of stuff to plug reminds you of that. Wacky. I’m writing for the next Leicester edition of “the world’s quickest theatre festival”, meaning that from the seed of two prompts and two numbers of actors, I have to write the first two plays of my life in 48 hours. They will then be performed on Friday and Saturday evening as I cry and/or sleep at the back of the room. Venue is the Y Theatre, performances are at 8pm and 10:30pm each night, Facebook event is here. Aaaaaa. AAAAAAAAAAAA. 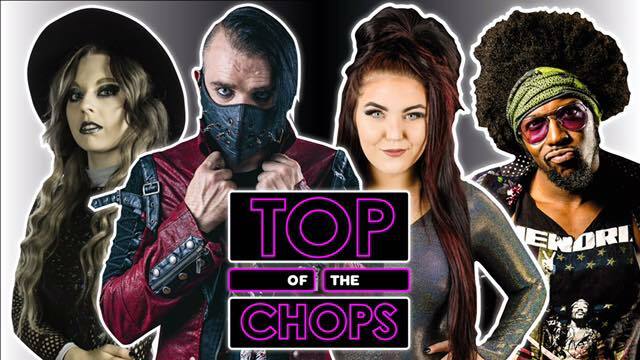 I’ll be back in the stripes for Legacy’s next show on Sunday at Benn Hall in Rugby, where they’re kicking off their women’s championship tournament with some of the best talent in Europe, including Viper off the telly! Family friendly, good graps. Get on it. Apparently I can’t get enough of high-pressure speed writing from prompts, because I’ll be doing it again at this month’s Find the Right Words! 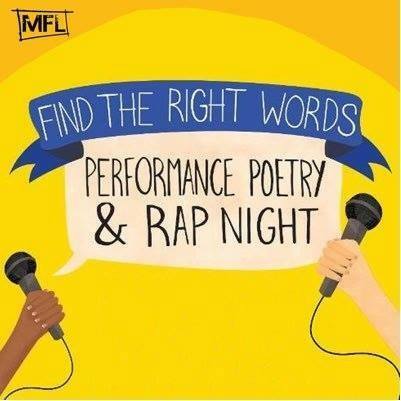 The monthly Speed Poet takes 3 prompts from the audience, and goes away for an hour to write a poem from them, then comes back to perform it at the start of the second half. I’m doing it for the second time because I don’t know why. AAAAAAAAAAAAAAAA. And then I will hopefully stretch my shoulders for a change, because I’ll be back in action on Friday for Wrestling Resurgence’s equally killer next show. It’s sold out so you can’t come, but we’re still friends and I respect and support you. I think that’s everything! It’s been a while. Autosave is going great thanks. We’ve made some rad stuff. I’m kind of tired and worried about what 14/48 is gonna do to my sleep pattern. The things we do for art! Like have a bunch of fun doing it! « Newsblog 06/01 – Autosave is here! All content © Charles Wheeler 2017. All rights reserved unless otherwise stated. Kindly hosted by the wonderful Dan Wallbank, a patient and kindly man who this world does not deserve.